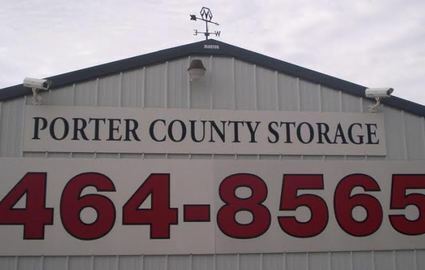 Porter County Storage prides itself in being locally owned and managed. 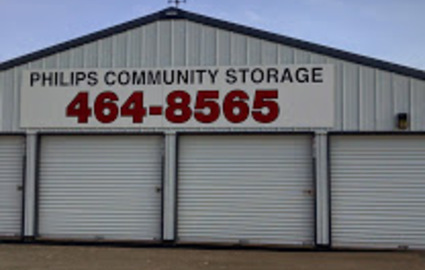 Our four locations around Valparaiso, Indiana provide fast and easy storage solutions to the city and its surrounding communities. 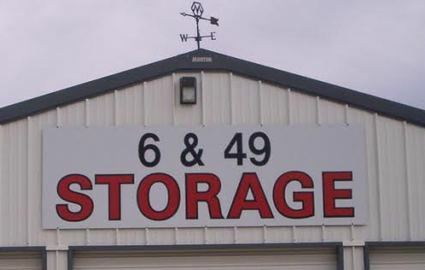 With a variety of storage unit sizes and multiple locations, Porter County Storage is your place to store just about anything. We provide small units for single bedroom apartment storage and units big enough to accommodate belongings from a large home. Enjoy spending time on the water but lack an appropriate place to leave your boat during the off-season? Own an RV that’s taking up too much room on your residential street? 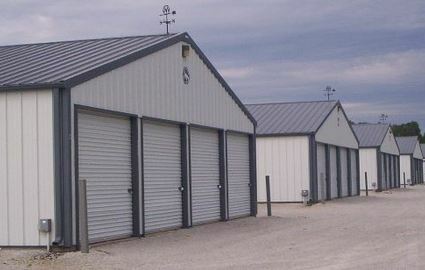 Porter County Storage offers parking for boat trailers and RVs of any size, so you can count on us to take care of your vehicle when you aren’t using it. We want all of our customers to have the best experience possible when they store their personal belongings with us. That’s why we offer so many helpful amenities to make the process more streamlined and simple. We’ve been in business for over 20 years, so we know how to make self storage work for all of our renters. If you need any packing or storing supplies, we have them for sale in our office, inside the Philips Ace Hardware. We also have pallets available for rent so that you don’t have to stack your delicate belongings directly on the concrete floor. 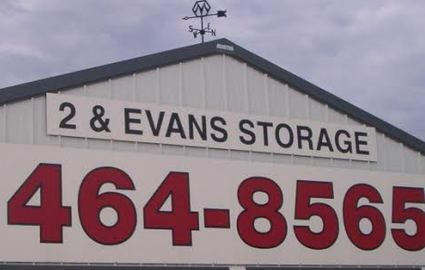 Take advantage of Porter County Storage’s 24 hour access. Now you can get into your unit when it best suits you. When you rent with us, there’s no need to take time out of your busy schedule. 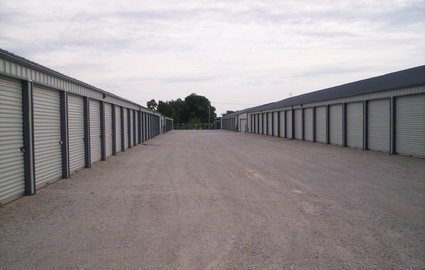 Choose what storage facility is right for you from our locally owned and operated locations. Remote locations are fenced and gated, providing the security you need to feel confident in storing with us. 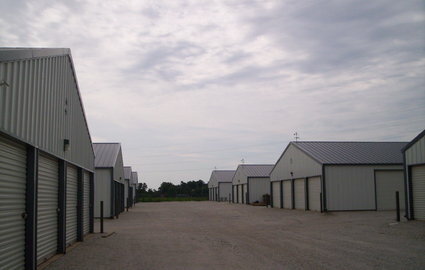 No matter what your needs require, whether you are between homes during a move, need a little extra space for the clutter in your house, or have to get that RV out of your driveway, we promise one of our facilities will be right for you!